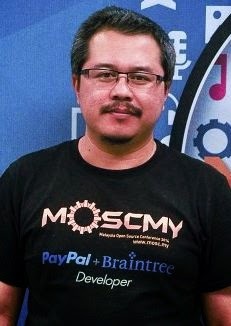 Ever since he found Linux in 1998, Harisfazillah Jamel have been advocate the usage of open source software and building active open souce communities in Malaysia. As a lobbyist and as an activist. Open Source Software is about freedom of sharing and collaborating together as a community in establishing software solutions which suit the needs. The “gotong royong” creates number of software which now uses by variety of vendors ranging from small to medium-sized firms to large multinationals companies. It is in my believe, and the same believe shared by many others, that we should nurture world class developers. The world class developers that can produce international recognized open source software or developers that maintain well-known open source software. Rather than be users, we shall be the producers and maintainers to number of open source software. We need to start and we shall start now. Community by their own initiatives create number of projects with the hope by using open source software, its will help us to produce the world class developers. 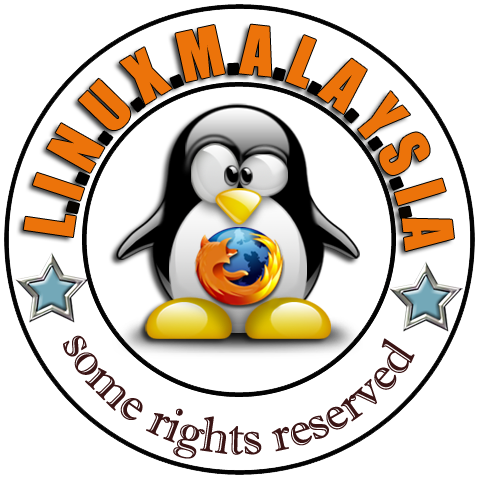 Open Source communities have a big impact in human capital development in producing the world class developers in Malaysia. Lets make this happen, for the future of our generations. Kalau kita beri makan ikan, anak-anak kita hanya akan kenyang sehari. Bila kita ajar mereka memancing, mereka akan kenyang bertahun.